An epal, apple a day.... I just thought of something to say about the famous Dr. Cullen!. HD Wallpaper and background images in the Siri-siri Twilight club tagged: twilight Apple doctor dr. carlisle cullen dr cullen. 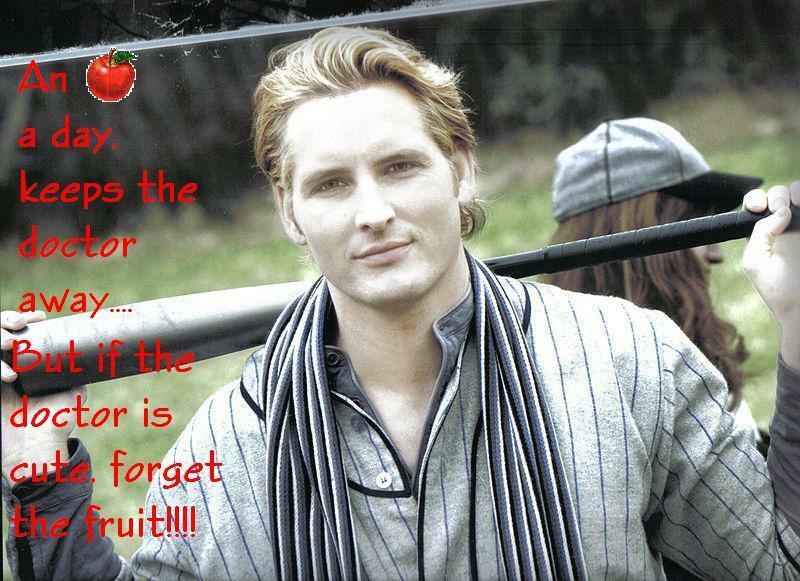 I just thought of something to say about the famous Dr. Cullen! OMC! This so hilariously cool!